After hearing of a snack box subscription, I thought why not try it out? The company is called Food.ee and they are based in Vancouver, BC. 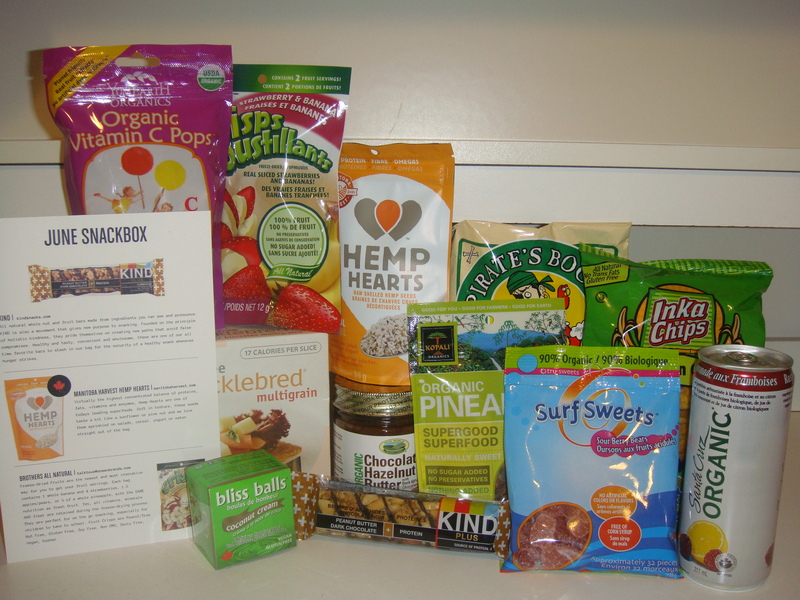 This snack box subscription provides subscribers with “healthy” snacks because lets face it, “the easiest snack food to get your hands on is junk food.” Food.ee provides snacks that are gluten free, natural, soy free and vegan. How awesome is that? Especially living at a time where gluten-free and health conscious diets are on the rise. Currently they offer 1 month ($33/box + $6.95 shipping), 3 month ($27/box + $6.95 shipping) and 6 month ($24/box + $6.95 shipping) plans and shipping is only across Canada for now. Wow! What an amazing first box that I have received. I am especially excited to try the Chocolate Hazelnut Butter. The only brands/products that I have heard of/tried before are the Santa Cruz drink and the hemp hearts. I love that these are exactly what they are supposed to be: “snack” size so I can just throw any one of these things into my purse for those times when I have the urge to munch on something. On the info card, however, there were only 3 products that they described. What about the other 9 products?! Am I missing something? I would have liked to get a more detailed info card on all the products just so I have a better idea of what I am eating. Other than that, I am quite pleased and would definitely eat everything that is in included. I got this same box..! No info on the other 9 though. Don’t think you are missing anything there. What have you tried that you liked?